Now you can inject the customer voice into every marketing, sales, and customer success initiative. 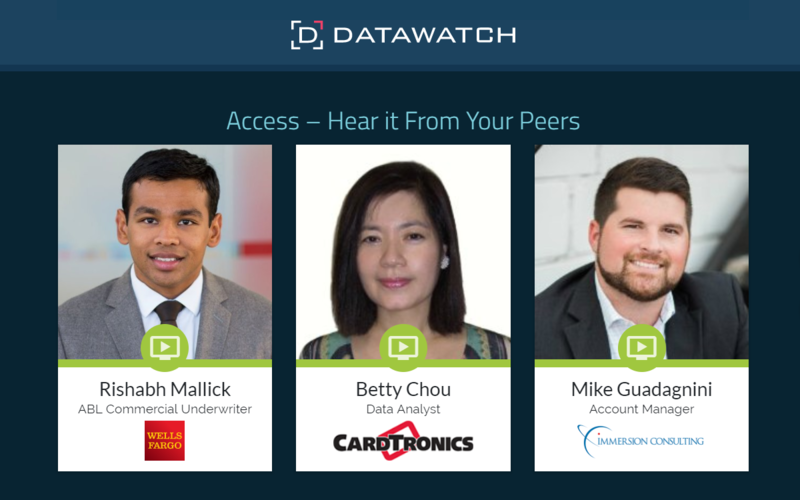 Datawatch has injected customer voice into an interactive infographic to provide even more validation for each of the 6 areas in which Datawatch’s data preparation tools help users get more value out of Excel. 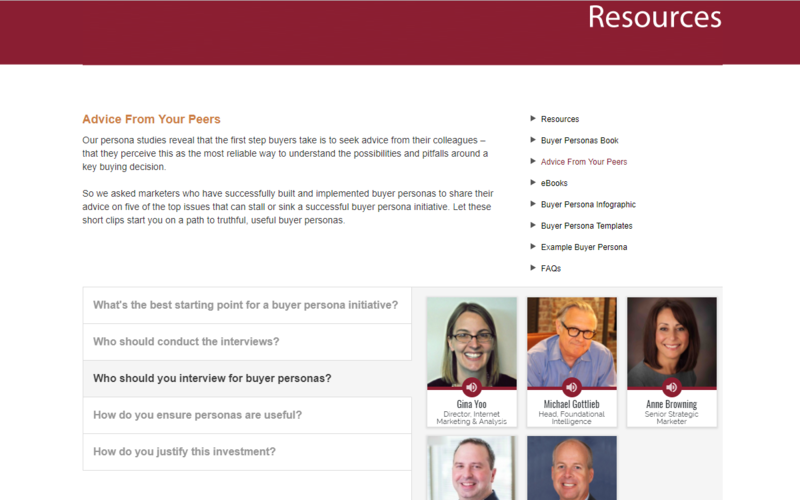 Buyer Persona Institute has a Resources page on its website where customers give their advice to their peers on critical concerns and misunderstandings about successful buyer persona research projects. 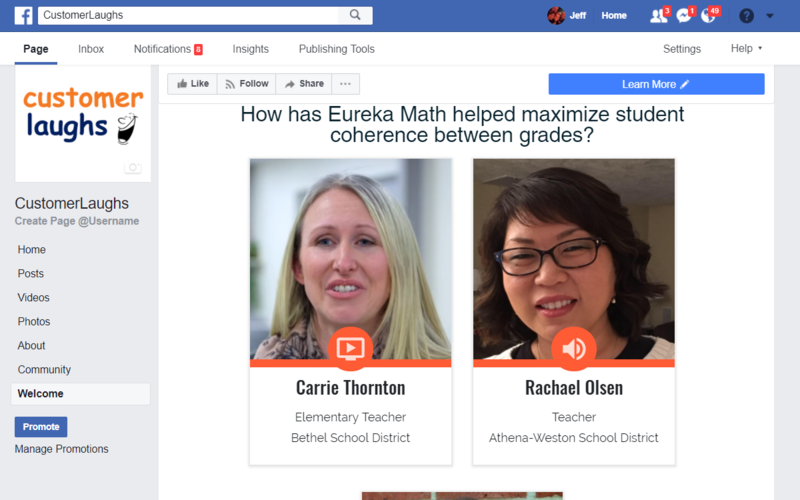 Acumatica brings more interactivity and personality to their blog posts by including a tray of video stories from the customer being featured in the blog post. 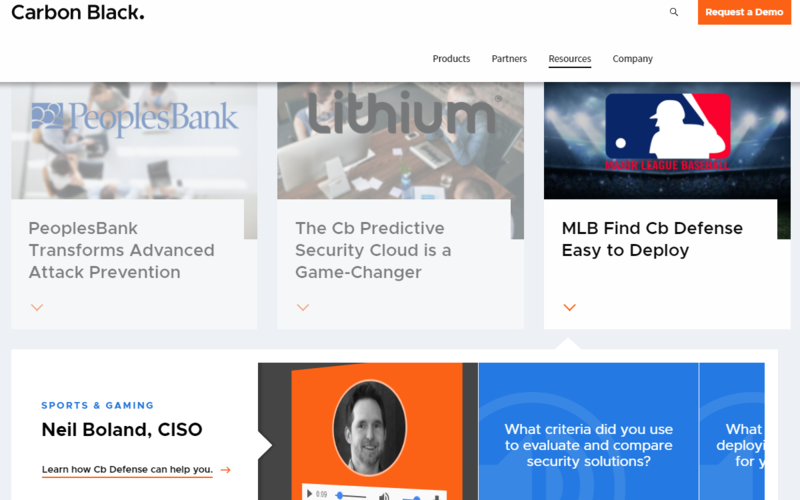 Rather than just showing customer logos or “happy quotes” on its Customer Success page, Carbon Black brings it to life with customer voice in audio and video formats. Click the PeoplesBank, MLB, NHL, MediBank, and Kordia tiles to see it in action. 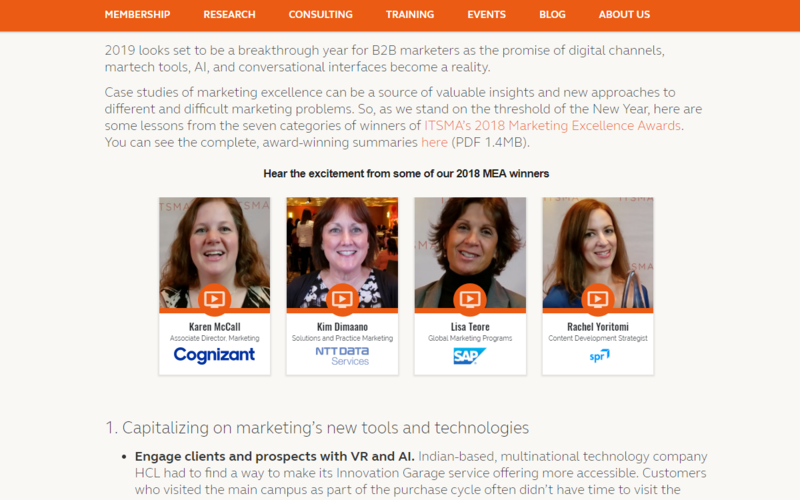 Capture the excitement of attendees to your customer events and winners of your customer awards programs, and use that to promote upcoming events. 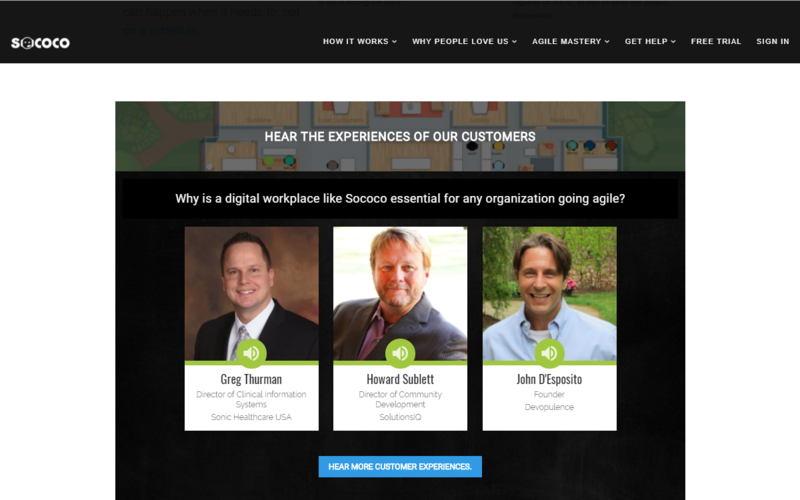 Sococo has 3 thought leading customers right on the home page, giving advice on why any company going agile needs a digital workplace like Sococo, and uses this to drive visitors to a full page of customers sharing their experiences. Now you can bring your Facebook company page to life, and earn more Likes, by showing the happy faces and successful experiences of your customers. Feature your customer voice on a tab of your Facebook page.